A few more comments on durable powers of attorney. In order for a power of attorney to be effective after the principal is incapacitated, it needs to be filed with the register of deeds. 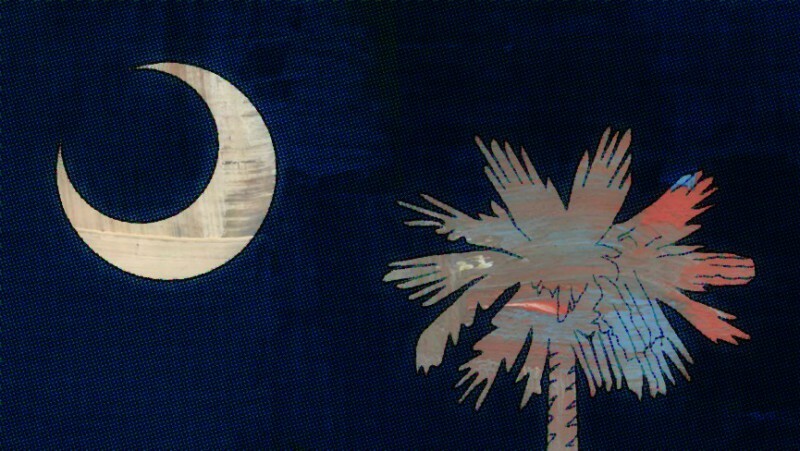 South Carolina is one of only a couple of states that require filing. A principal can name successor agents-that is, if the first can’t or won’t serve, someone can take their place. As a reminder, this is not intended to be legal advice, and I am not your attorney just because you are reading it. Contact an attorney if you have any questions.